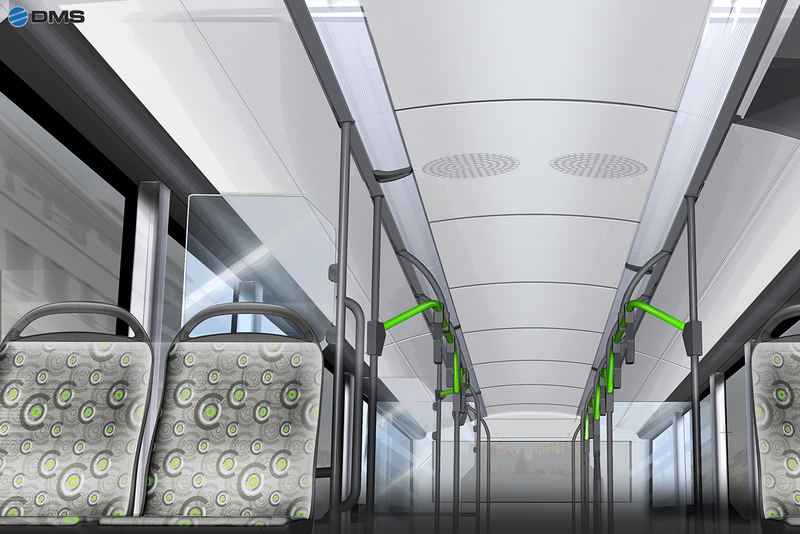 For preserving climate and protecting resources, energy efficient and sustainable mobility with up-to-date comfort and highest safety must be possible. The goal of the eBus-Cluster is to enhance not only the overall efficiency of electric-powered busses, but meanwhile to also increase comfort and safety. ColumBus links both innovative and proven solutions within an integrated, energy-saving, and intelligent system. Pooling expertise from three technology sectors: IT and communications, vehicle engineering, and energy management. 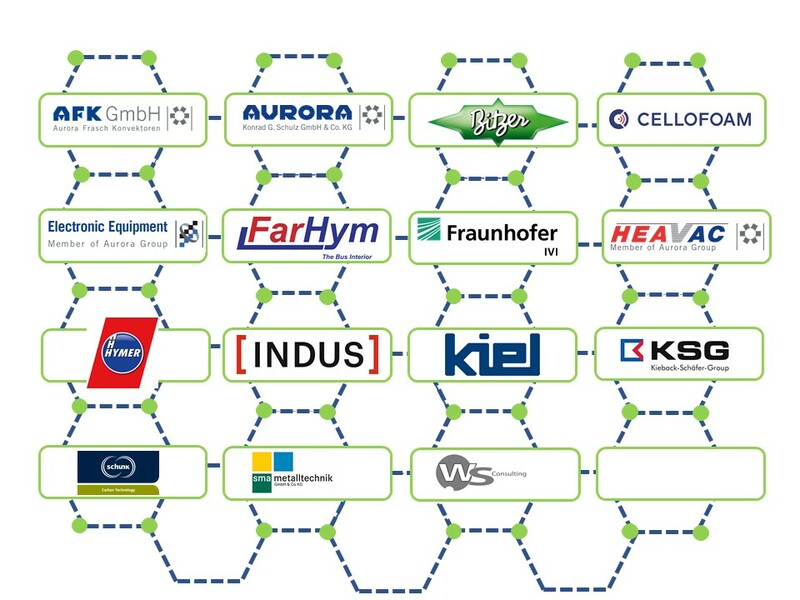 The eBus-Cluster project is focused on developing innovative systems for manufacturers of electric-powered busses to advance electromobility in more sustainable ways. 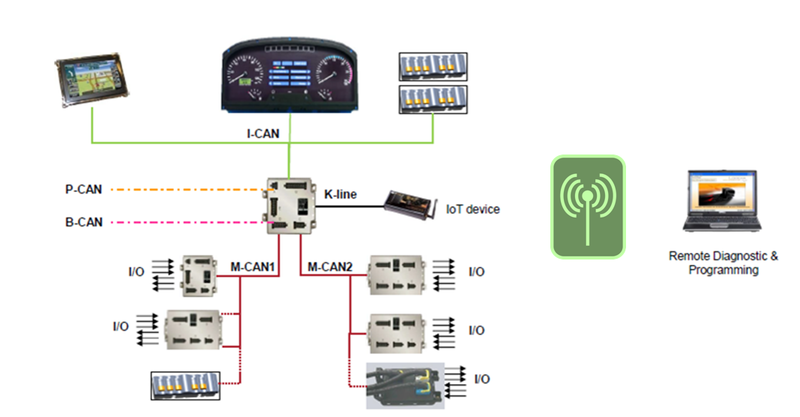 The success of the eBus-Cluster is guaranteed by the perfecting of interactions between individual systems. For example, each system is cross-linkable via standard interfaces. Thus, increasing the technical performance of eBusses and enabling the preventative maintenance of every component. 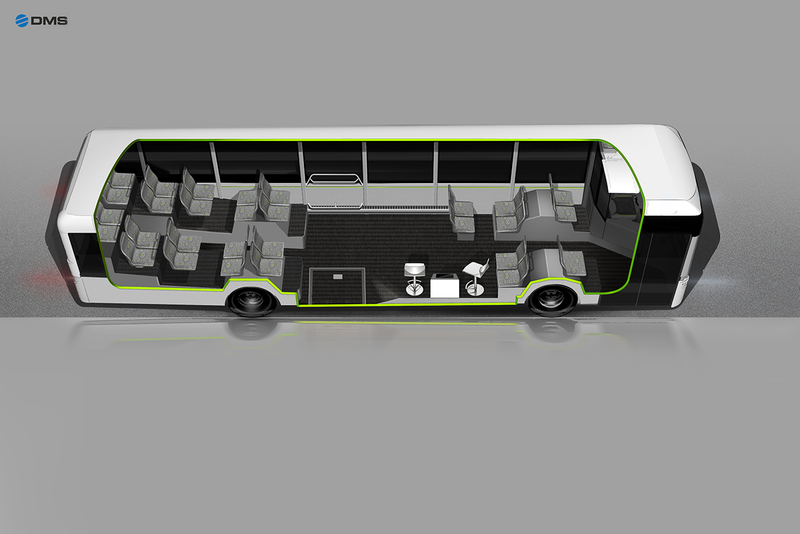 Simultaneously, eBus-Cluster aims to redefine both comfort and safety. Naturally, each system can also be implemented standalone as a solution in a variety of applications. eBus-Cluster pools a wide-range of competences and experiences from the fields of vehicle engineering, digitalization, and interior design. Together, we develop energy-saving, intelligent systems which serve as sustainable solutions for electric-powered busses. This way, we can all make important contributions to achieve targets set within the eBus-Cluster. Solutions developed within the eBus-Cluster have the objective of increasing vehicle efficiencies and can often be utilized to improve safety and comfort for passengers, drivers, and fellow travelers on the road alike. Data collected in the Internet of Things (IoT) will be processed, evaluated, and transferred electronically by a customized software solution. The interaction of all eBus-Cluster solutions offers new economic opportunities to OEMs and operators for using eBusses eBusses in even more efficient ways. Hot wire test: How to prevent cable fires? 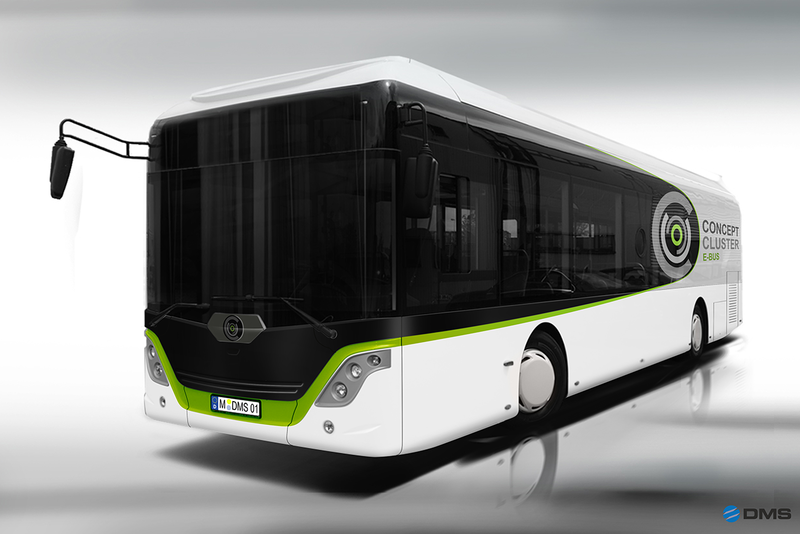 The „ColumBus“ e-bus – bearing all innovations of eBus-Cluster Concept development project – will presented first time on INNOTRANS 2018 (18. – 21.09.2018). At demonstration runs of „ColumBus“ on „Demonstration Course“ of „INNOTRANS Bus Displays“ visitors can experience the innovative approach of eBus-Cluster Concepts and inform themselves on individual solutions of the partners.